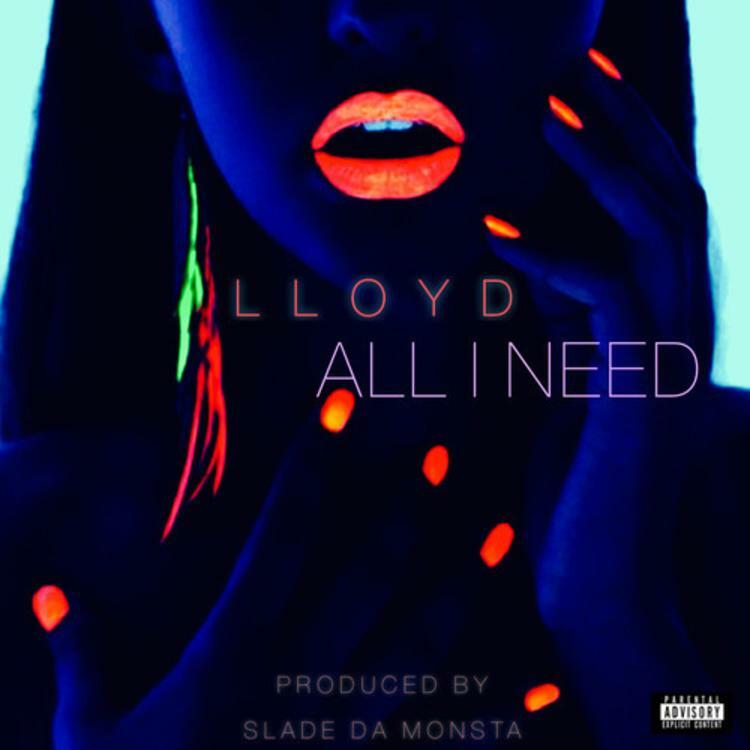 Today we've got a dope new look from singer Lloyd, courtesy of producer Slade Da Monster. Slade is dropping a new album, Hotter Than July 19, on July 17th, and tapped Lloyd to appear on the first single off the LP, "All I Need." It's been quite a while since we heard anything from Lloyd, his last song dates to last year, "Twerk Off," so this is a welcome release. Using a mix of snares, drums and a looping riff, Lloyd details all the things he wants to do to one special lady. Slade Da Monster let this one go for download, so enjoy, and keep your eyes peeled for his new album, which will also feature Big K.R.I.T. and Trinidad James.